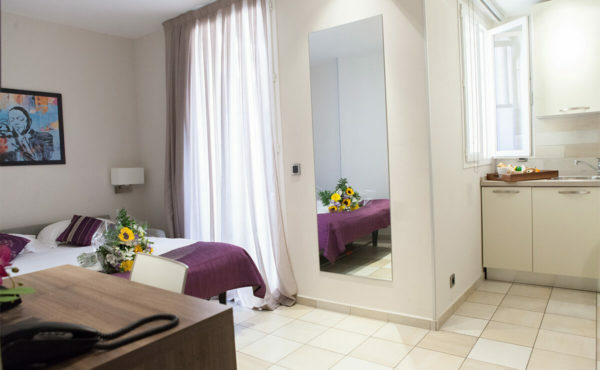 Réservez votre Appart'Hôtel à Juan Les Pins, chambres grand confort. 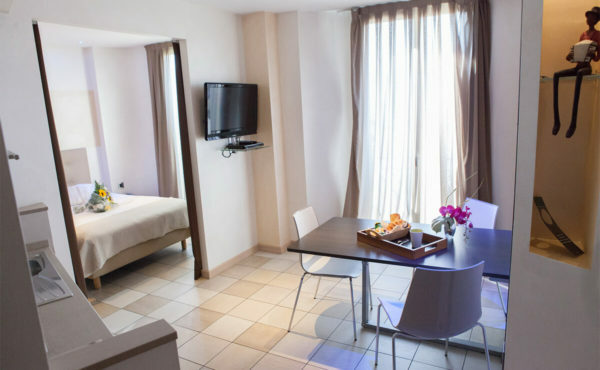 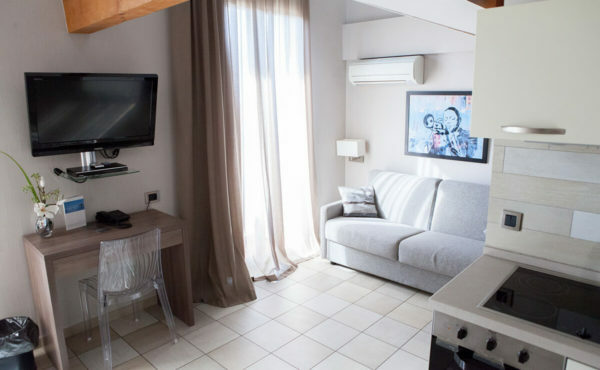 The “Villa d’Elsa Apart Hotel” offers rooms of great comfort, cleverly designed, with fully equipped kitchens. 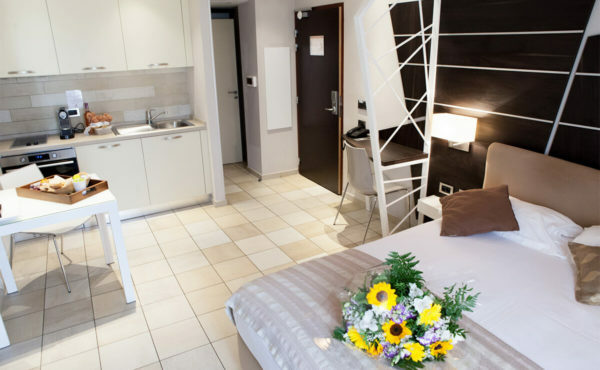 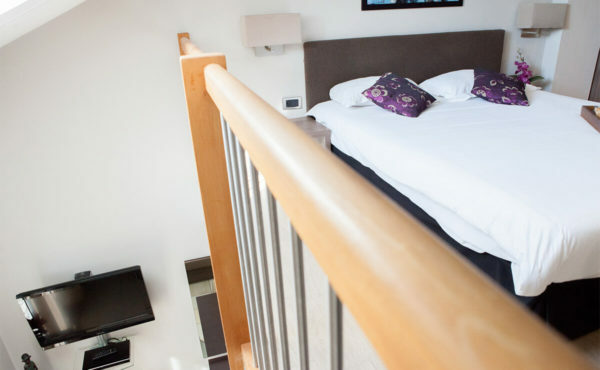 For one night, a weekend, or a week, you will definitely find the ideal room and you will almost forget that you are at a hotel!